The 10,000 sq.ft. rehabilitation area offers wide range of services, which include Physio Therapy, a well-equipped Neuro Rehabilitation Department (Pediatrics and Adult), specially designed Clubs for Shoulder, Hand, Knee and Spine, the Shapewell (Obesity and Fitness) Club, Physiotherapy in Women’s Health, for pregnancy/ child birth and pelvic floor dysfunction, in addition to Incontinence Exercise guidelines and Therapy, and a Custom Splinting Workshop. 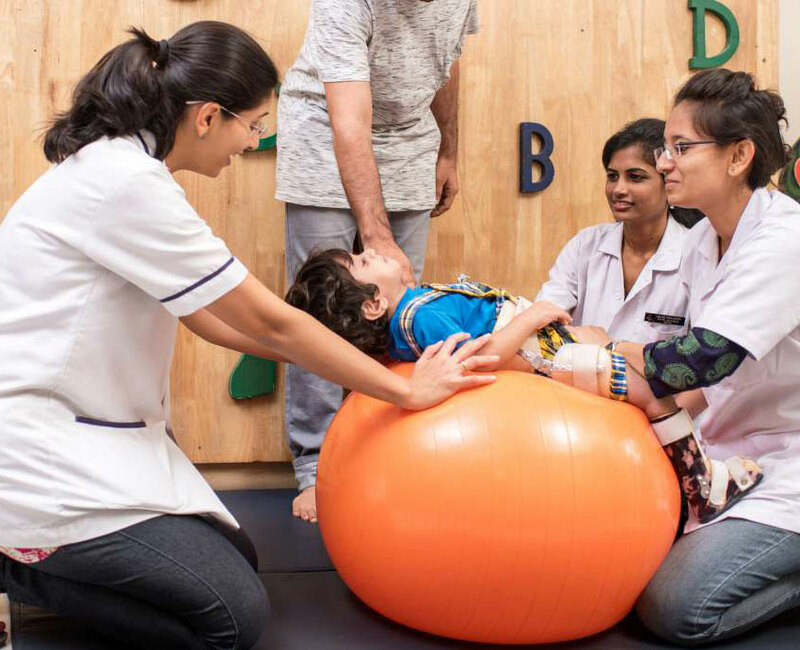 It is one of the first Physiotherapy Dept established in Pune, providing systematic, organized and professional rehabilitation services. 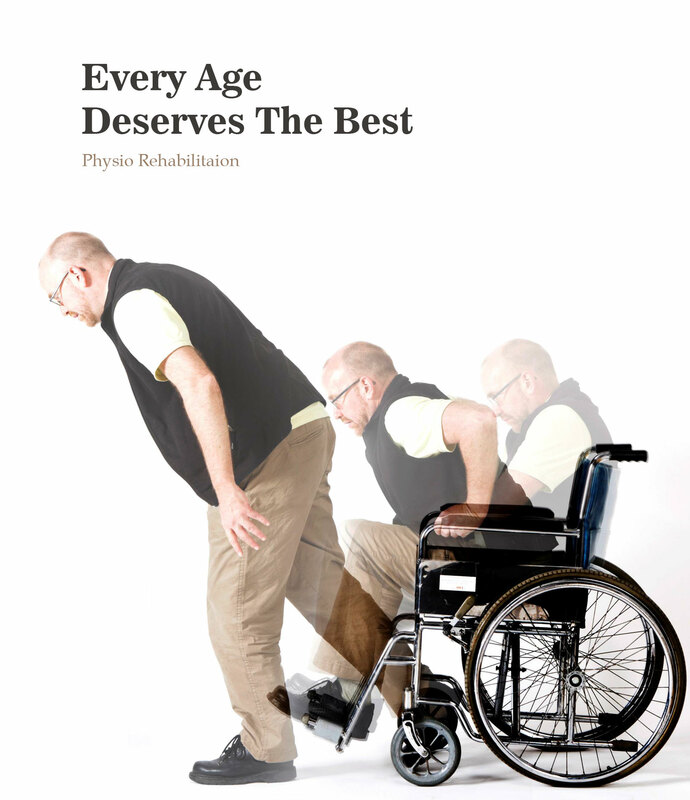 It is handled by a team of highly qualified Physiotherapists. Our department provides the necessary training to meet the total range of patient care responsibilities involved in preventing disabilities and promoting restoration of function to the physically impaired, including Musculoskeletal, Neuromuscular disorders that interfere with the physical function. Our management includes prescription of Exercise Therapy with the aid of continuous Passive movement device, Electronic Cervical and Lumbar Traction Unit, Moist Heat Therapy and Paraffin Wax Bath, Manual Therapy, Electrotherapy treatment – Short Wave Diathermy, Interferential Therapy, Infrared Radiation Therapy, Transcutaneous Electrical Nerve stimulation Therapy and Laser Probe. Neck and Back Problems, Sciatica, Mobility/Gait problems, Frozen Shoulder, Tennis/Golfers Elbow, Fasciitis/Heel Spurs, Sports Injuries, Acute Muscle and Tendon Sprains, Acute Joint and ligament Strains, Overuse Strain & Sprain Injuries, Arthritic pain, stiffness & weakness, General Respiratory Conditions, Pre surgery advice, Post Surgery Rehabilitation i.e knee replacements, hip replacements, ligament tears, joint dislocations/subluxations, etc. Soon the department will be launching the Geriatrics and Pediatric Neurology Rehabilitation Clinic and a 2D-Gait Lab, as well. 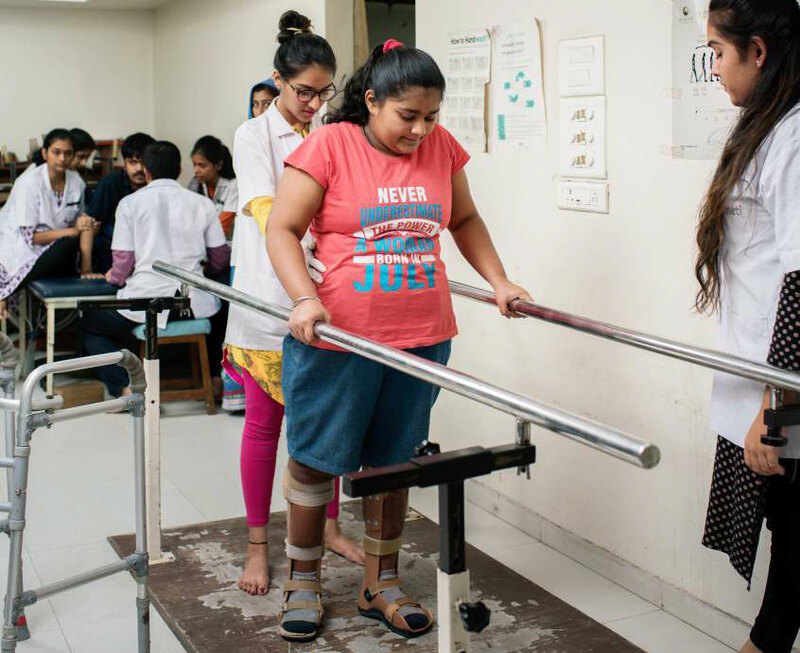 Sancheti Physiotherapy Centre caters to the rehabilitation needs of in-patients as well as of out-patients. 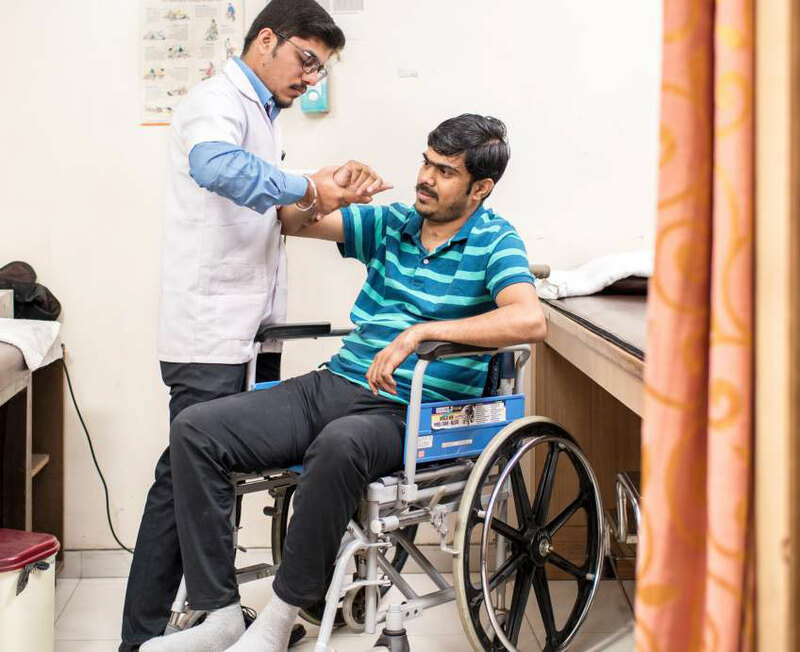 The Physiotherapy department also serves as an advance training centre for Physiotherapists from Sancheti Institute College of Physiotherapy and colleges affiliated and recognized by the Indian Association of Physiotherapy. Along with the hospital activities, the Physiotherapy department also actively conducts and participates in medical and health promotional camps all over Maharashtra and out of Maharashtra as well.